Tea tree oil is an essential oil that has been used for centuries by Aborigines. The oil is taken from the leaves of the melaleuca alternifolia, a plant native to Australia. You cannot find tea tree oil naturally occurring anywhere else. The Aborigines would crush the leaves, then place them on a wound or burn, holding them in place with a mud pack. In the 1920s, Australian researchers discovered that tea tree oil is an antiseptic 100 times more effective than carbolic acid, a well-known germicide of the time. Studies have found that Tea Tree Oil can effectively treat respiratory problems ranging from common sore throats, coughs and runny nose to asthma, tuberculosis, and bronchitis. It also possesses antibiotic properties that help treat skin infections, rashes, burns, dandruff and much more! I’d say it’s time to stock up on this amazing essential oil! Ridding yourself of a sinus infections is quite easy. You just need to add the oil to water and to steam the nasal passageways with the help of a vaporizer. 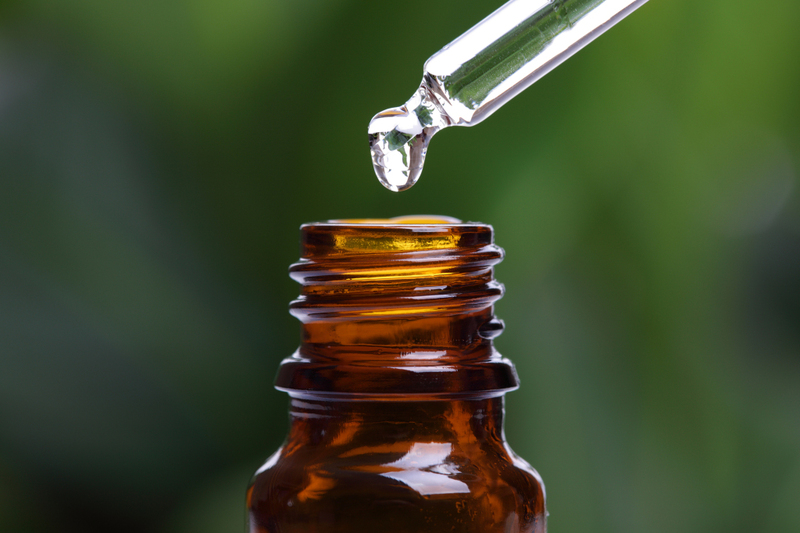 Tea tree oil can help infuse the sinus cavities with antibacterial and antiviral compounds. 1. Boil some water on the stove. 2. Add a couple of drops of Tea Tree Oil to the boiling water. 3. Breathe the steam. Place a towel over your head and the bowl of hot water to intensify.